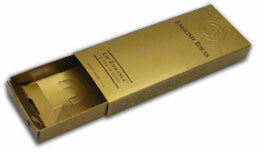 You can depend on the premium pen gift boxes we offer to make your next office supply sale a rousing success. These boxes are a must to help show the wide variety of inks you provide to customers. Detailing mechanical assets of writing instruments will offer added sales benefits.